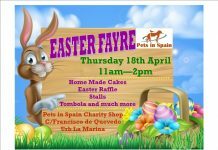 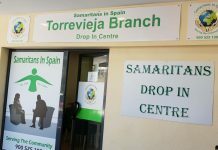 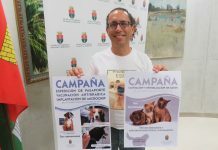 Three Murcia animal charities benefitted today (Monday 4 February) to the tune of €1.500. 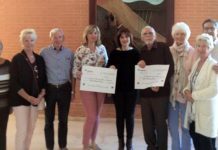 Cruz Azul in San Javier, APAH in Pilar de la Horadada and Los Infiernos Perrera each received €500 in a presentation at El Valle Golf Resort. 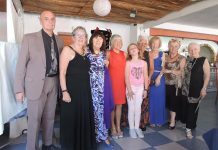 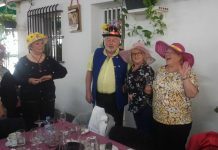 The money was raised by El Valle Owners and Visitors as an initiative of the late President, Mr John Slack, ably assisted by the ladies of the “Cat Committee”, by means of a coffee and cake morning, including a bring and buy sale and raffle. 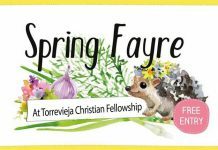 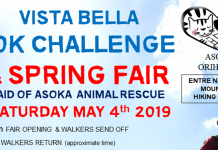 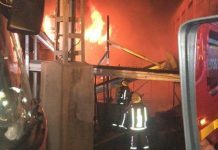 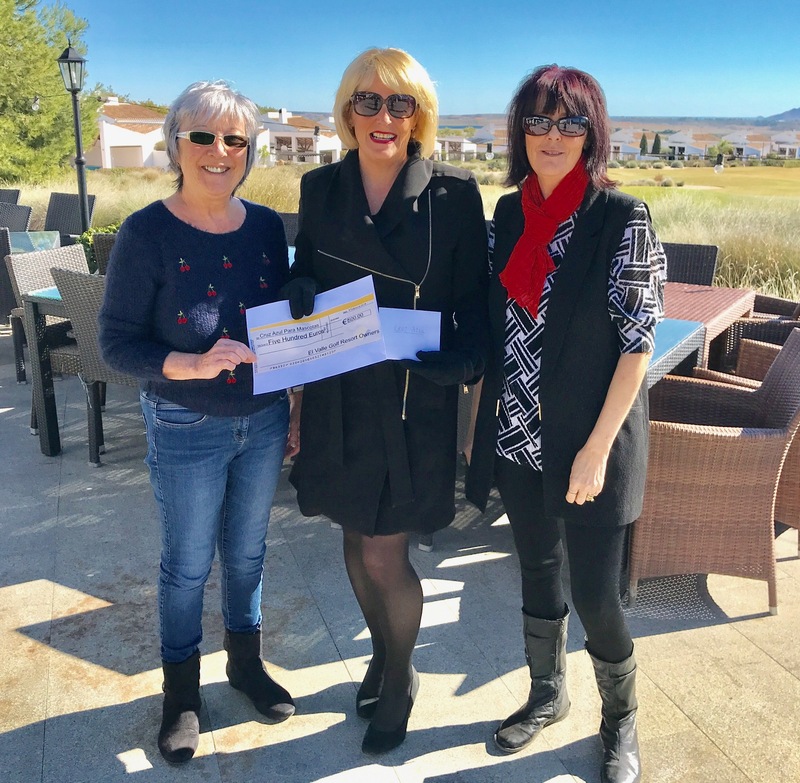 The money was originally intended to assist with the problem of feral cats on the resort but, for administrative reasons, it became necessary to involve Murcia Council and the EV Owners voted instead to donate the money to animal charities. 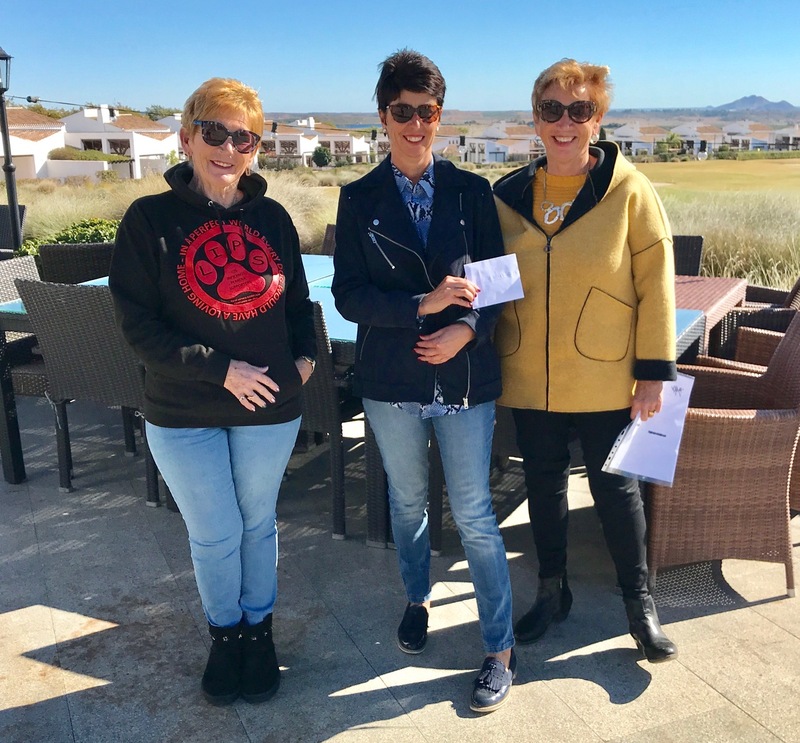 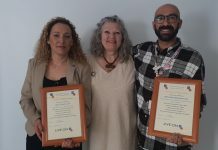 The presentation was made by the ladies of the “Cat Committee” to representatives of the three charities with the EV President, Sr Ernesto Zarco in attendance. 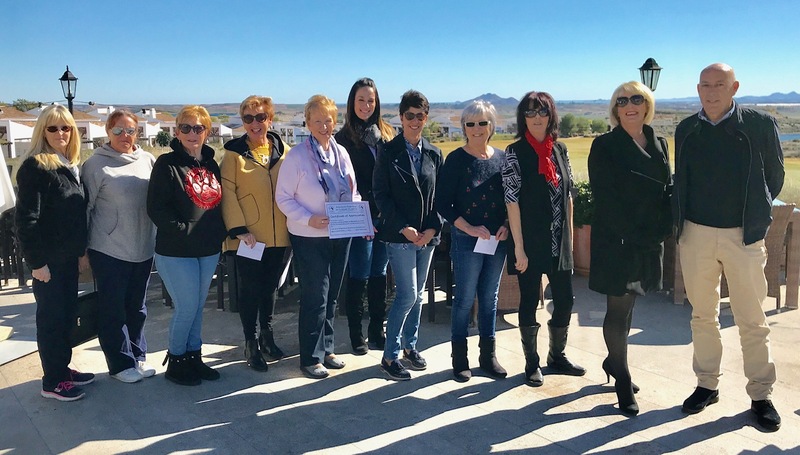 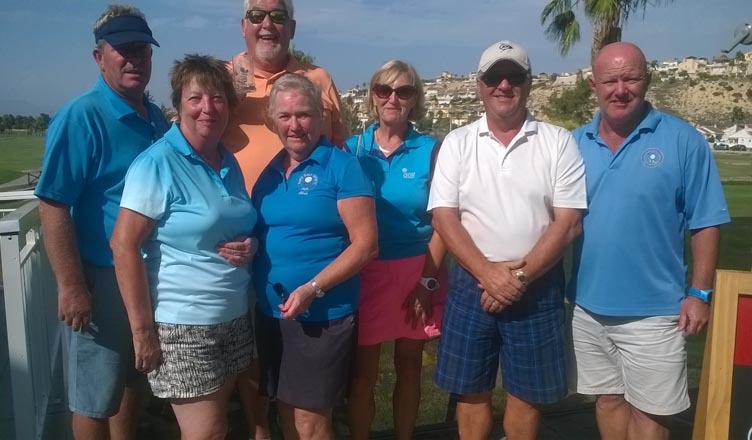 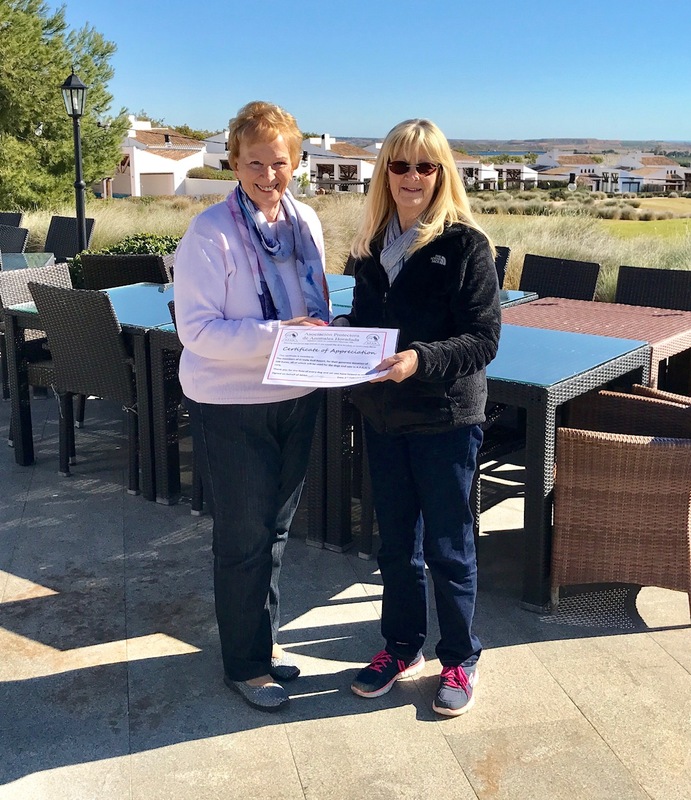 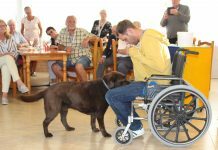 Whilst the animals have benefitted this time, the El Valle Golf Society has held an Annual Charity Week every August for a number of years, raising tens of thousands of euros for such good causes as Arrixaca Hospital Children’s Ward, Los Samaritanos, DEBRA (Butterfly Children), etc. 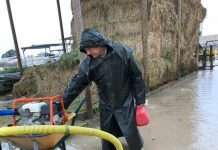 Next articleMonte pay the penalty – TWICE!